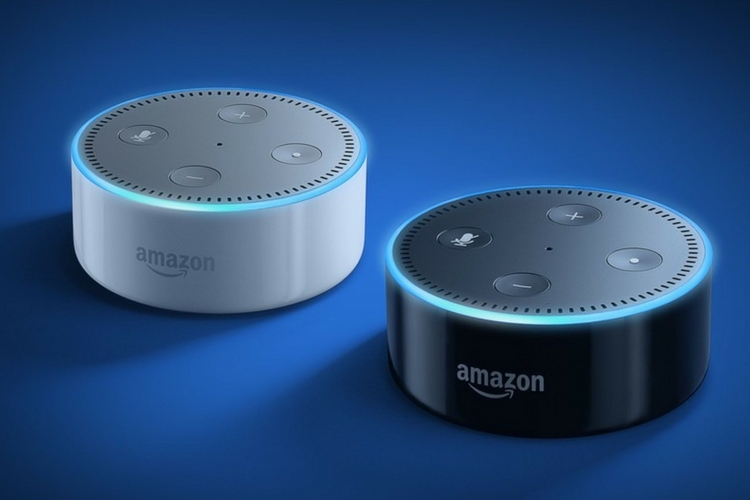 Amazon has released Alexa Skill Blueprints allowing users to create personalized skills and responses for its voice-based assistant Alexa in India. 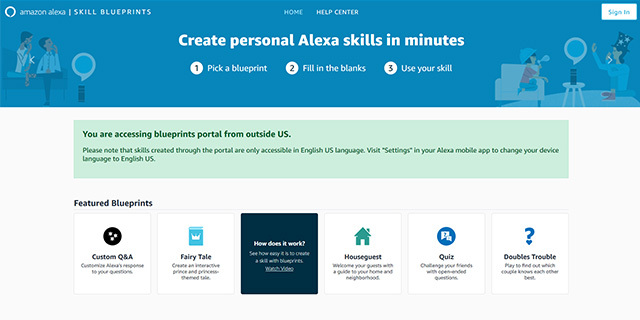 Users need to select their blueprint template from “Alexa Skill Blueprints” website, where they can also browse through 30 “Skill Blueprints” across four categories including “Fun and Games”, “Learning and Knowledge”, “At Home” and “Storyteller”, the company said in a statement. “Personalized skills and responses make Alexa even more knowledgeable, delivering a delightful experience that is unique to you and your family,” Dilip RS, Country Manager, Alexa Skills, Amazon India, said in a statement. The skills and responses users create with the feature would be made available instantly on the devices associated with their accounts. Alexa Skill Blueprints is now available for the Indian users. With this feature, unlimited personalized skills can be created and shared for use as a link with family and friends via email, text, WhatsApp or social media including Facebook and Twitter. Users would be able to accomplish tasks like customizing responses to questions and creating interactive adventure stories for kids. In order to start building custom skills, Alexa owners will have to head to the Alexa Blueprints website and select a template for the new skill. As of now, Amazon has released over 20 templates across categories like Fun & Games, At Home, Storyteller, and Learning & Knowledge. In order to make the process really easy for beginners, the templates are even pre-filled and work as is, to help users try them out before customizing them. Upon creating and publishing a custom skill, the new skill will be available to all Alexa-enabled devices associated with the user’s Amazon account, however, the skills won’t be available for other users or in the Alexa Skills Store. Users will be able to see all the skills they created on the ‘Skills You’ve Made’ page on the Blueprints website, where they’ll be able to easily enable/disable or delete the skills.